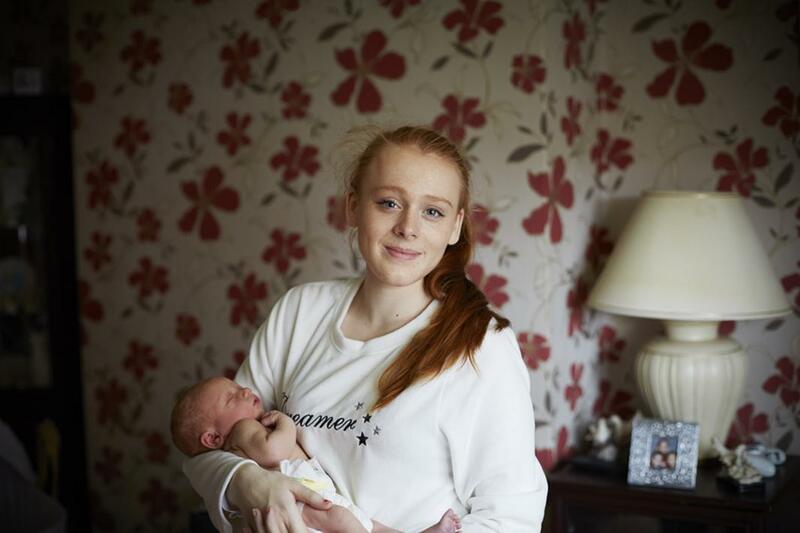 Jenny Lewis: One Day Young is a portrait series of mothers with their babies twenty four hours after giving birth to them (PHOTOS). Before Jenny Lewis had her first child, the only stories she heard about giving birth were terrifying. “It was like ‘Oh, God, how am I going to get through this?’ ” she recalled. 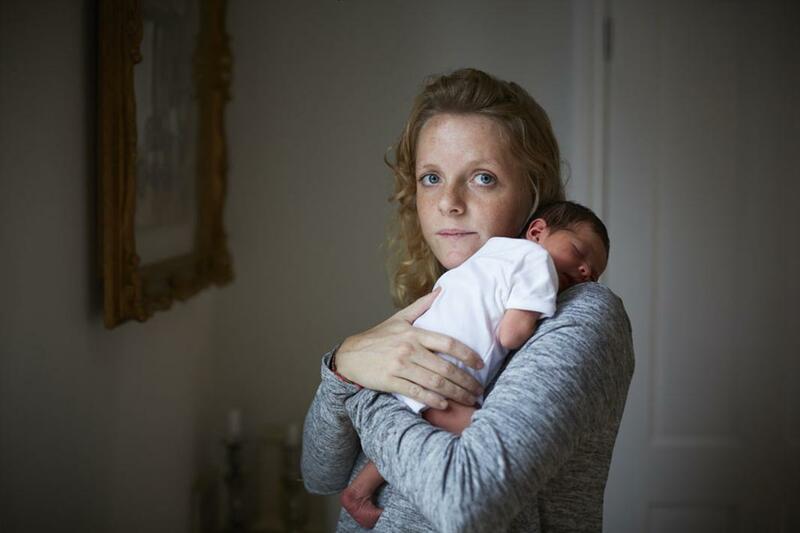 But Lewis’ experience turned out to be a positive one, so she decided to begin a project that captured the emotions of new motherhood, 24 hours in. 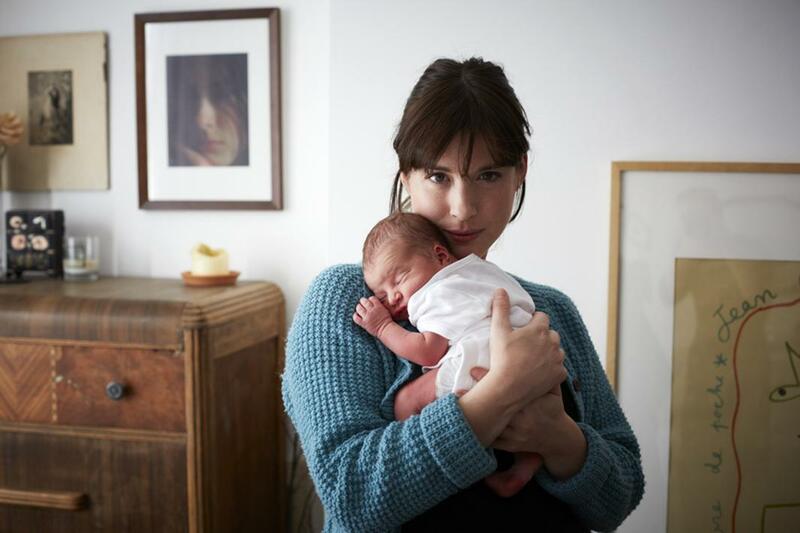 This month, she published One Day Young (Hoxton Mini Press), which includes 40 of the 150 portraits she took in the homes of new mothers with their babies. 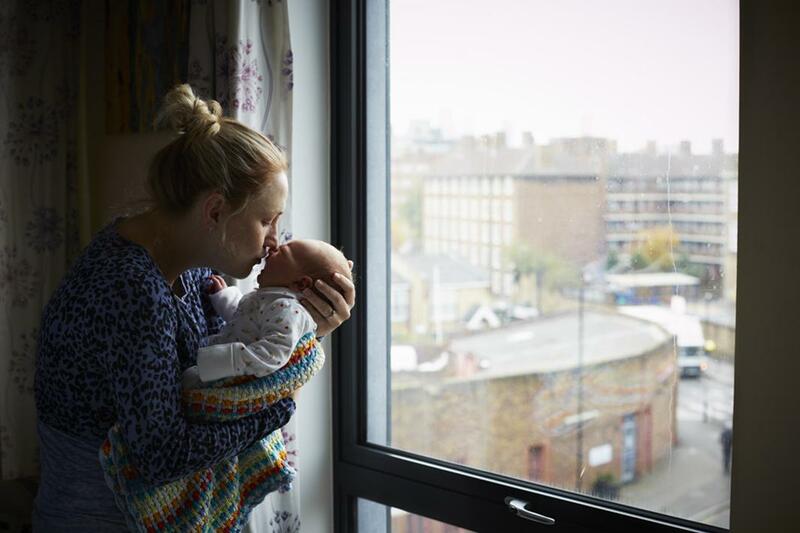 Lewis began the series by hanging leaflets around the London borough of Hackney where she lives, offering a free print to anyone willing to pose for her should she happen to be home a day after delivering her baby. She wanted the work to be as organic as possible so she didn’t pre screen anyone. Left: Joti and Kiran. Right: Liana and Archer. Once Lewis had finished with the portrait, she would post it online. Although Lewis was meeting strangers, she said entering the room with the new mothers and their children was a profound experience, something most people might only experience with close friends or relatives. Editing One Day Young from 150 to 40 images was tough. She was, however, drawn mostly to images wherein the mothers are looking at the camera.